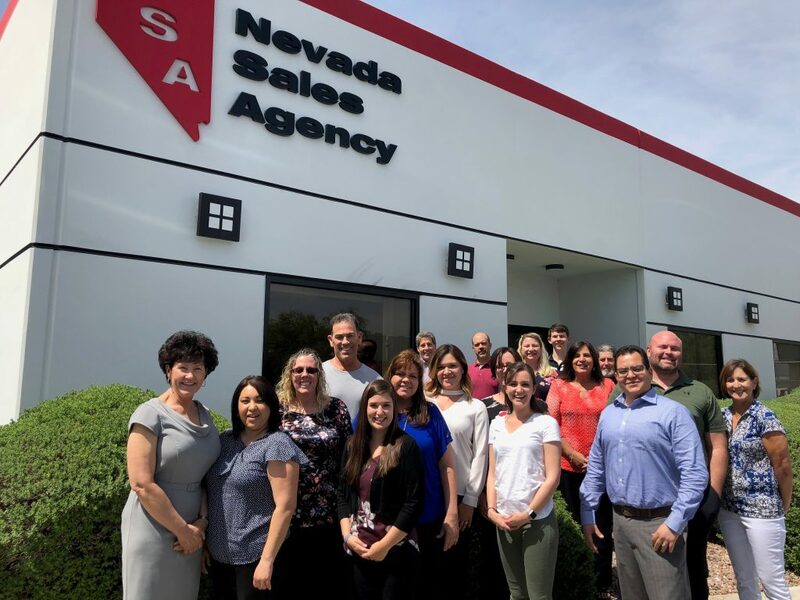 Nevada Sales Agency is a team that connects you to lighting, controls and site amenity solutions in Southern Nevada. As industry leaders, we pride ourselves on having experience and commitment to our partners. Our knowledgeable staff of customer support, project managers, specifications team, quotations team, and lighting control specialists began with just two people acquiring Nevada Sales Agency back in 1993. Principals Kathy Wilson and Mike Hayes have built Nevada Sales Agency into what it is today: a team of passionate professionals serving Southern Nevada, who believe in turning our clients’ visions into an eye-catching reality. Our team at Nevada Sales Agency takes pride in working with our industry partners to bring their projects to life. Our core foundation of developing long-lasting relationships with past, present, and future partners remains crucial to our business. Our team keeps the lines open for constant communication as we address lighting, controls, and site amenities solutions. Working in the industry for many years brings a high degree of proficiency, and our team at Nevada Sales Agency strives to deliver knowledge-based assistance for your lighting, controls and site amenity needs. When you partner with us, our valuable resources ensure a successful project from start to finish. We care at Nevada Sales Agency. Combining our team’s level of skills and experience also brings out passion. That trait is evident in our long-lasting partner relationships and our completed projects. We bring our quality lighting, controls and site amenity solutions to our partner’s projects, and help turn their goals and visions into viable solutions. Contact us today to connect with us!